Just how widespread the viticulture, since ancient times, on the slopes of the hills that surround Montegonzi one can guess by the precise rules laid down by the old statutes of this community. Probably the wine production dates back to even earlier epochs, but the documentary evidences are more difficult to find. In a time when the "statutes" of many villages Valdarno pay attention to the cultivation of the vine and the wine trade, including that of Montegonzi, proves to be very precise in the regulation of this matter. The statutes of the fifteenth century established the time for the harvest that could not begin before 15th September. In harvest time a provision of the statute compelled the owners to keep dogs tied. The sale of wine in flasks was free and it is easy to see that this fact facilitated the farmers so they could sell directly the product of their work. The land of 1427 shows that the highest income derived from corn, wine and oil from corn. Yet in the next century this area was affected by the introduction of new vineyards. 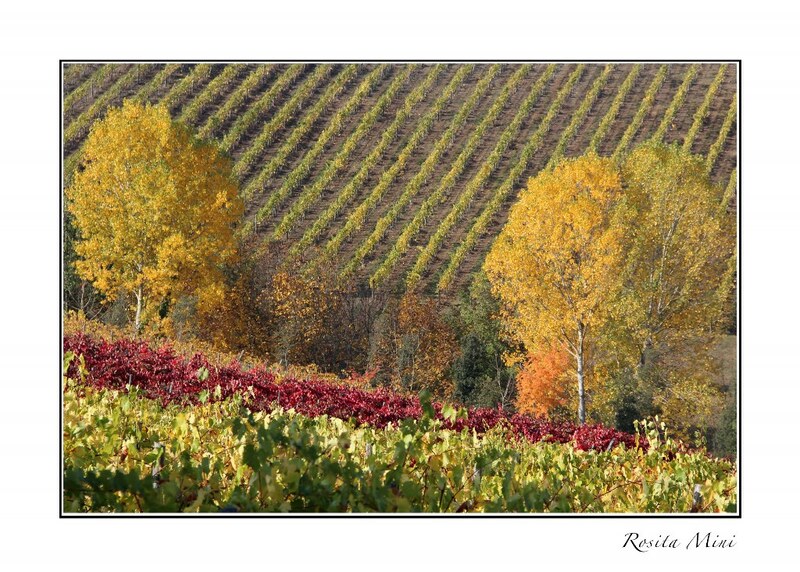 But there is another fact that this region binds to the production of wine: the Malvasia of Montegonzi. A rare grape that takes its name from the area of origin. This wine is mentioned in 1685 by the poet Francesco Redi in his book "Bacchus in Tuscany"; in the text are enhanced the qualities of this white wine confirming the fact that, at that time, Valdarno wines were very popular and well known. The Malvasia of Montegonzi is considered a rare and ancient wine for several factors: restricted production area, a small quantity and difficulty of making wine. In recent times, to retrieve an old wine tradition of this territory, a company has revived this wine. The quantities produced are still limited because the vinification of this "Malvasia" is very special: the juice is extracted by draining the grapes "stalks" and not for the press, as happens in the normal production of red wine. The must is fermented at controlled temperature and it is subject to a couple of decanting to remove particles in suspension.